Concord Biotech Limited is a leading vertically integrated, R&D driven biotechnological powerhouse that manufactures Active Pharmaceutical Ingredients through fermentation & semi-synthetic process and Finished formulations. Concord founded in the year 2000 has transformed from a single-product company to a broad-spectrum solution provider, offering products across diversified therapeutic segments. Concord is globally known for its products and has a commanding presence in more than 50 countries worldwide with efficient distribution infrastructure in markets like North America, Europe, Japan, Central & Latin America, Africa, Australia, New Zealand, Asia-Pacific as well as CIS and MENA countries, besides significant presence in India market. Concord is actively expanding its horizons by partnering with leading Global Pharmaceutical Companies by meeting their product development needs for API’s & Finished Formulations. Concord offers world-class API production infrastructure at Dholka located near Ahmedabad, Gujarat, India which is spread across 114,000 sq. meters. 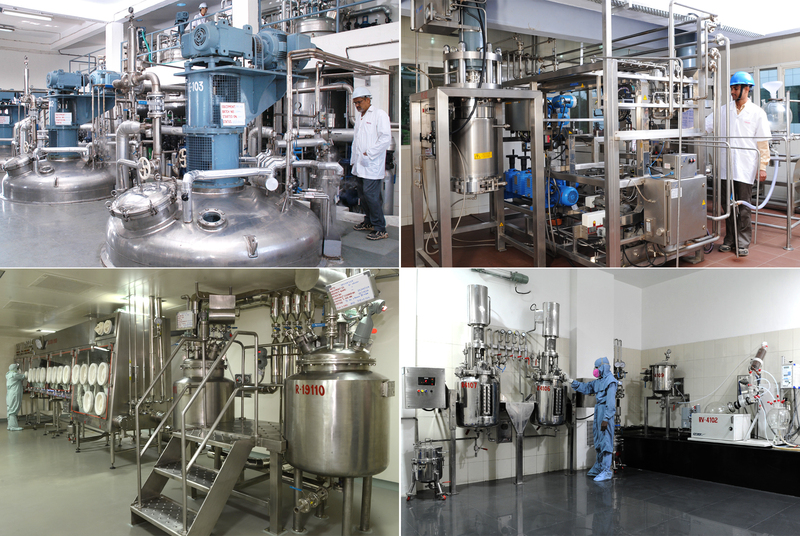 Concord is a hub to the largest number of Bioreactors in India with fermentation capacity of more than 500 m3. The manufacturing facility complies with cGMP and has been Inspected by global regulatory agencies like U.S. Food & Drug Administration (USFDA), European Union Goods Manufacturing Practice (EUGMP), Japanese Accreditation of Foreign Manufacturers (AFM), Korean Food & Drug Administration & State Goods Manufacturing Practice of India (GMP). Concord has commercialized APIs across niche therapeutic segments like Immunosuppressant, Hematology, Oncology, Anti-fungal, Antibacterial and Anthelmintic (Animal health). 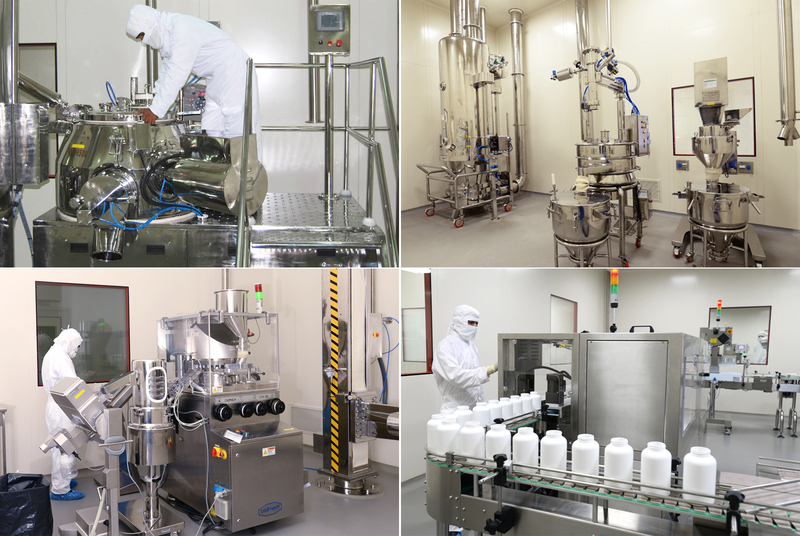 A state-of-the-art formulation development & manufacturing facility spread over 95000 Sq. meters at Valthera, located near Ahmedabad, India was commissioned in 2016 to manufacture pharmaceutical dosage forms like solid orals, oral liquid and suspensions, complying with global regulatory norms. The core focus is inclined towards finished formulations into highly specialized niche segments like Immunology, Nephrology, Oncology, Critical Care and Hematology. Concord R&D facilities are certified by Department of Scientific & Industrial Research (DSIR). Advanced infrastructure along with team of well qualified and renowned research scientists having high level of competence in new product development has helped the Company establish strong alliances with global pharmaceutical companies in the areas of Contract Research & Manufacturing and development of APIs and Finished Dosage Formulations. Our dedicated taskforce at Concord has helped the Company emerge as one of the finest and fastest growing fermentation based API companies in the world. Concord is poised for a glorious future as it is undertaking various initiatives in R&D, production and marketing of API’s & Finished products to meet the evolving & ever changing biotech needs of the market.